Here are 2 super simple back to school gift ideas for the teacher. Both of them come from the eighteen25 BLOG, which I love! The first is a smooth glass from the Dollar Tree filled with colorful pencils. The idea and the printable "You're So Sharp" labels are available HERE. 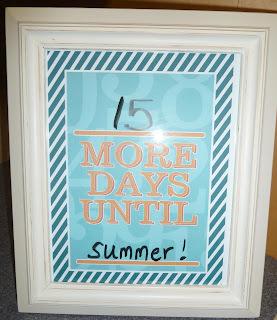 The second is a countdown in a distressed white frame. I think this would be so fun in a classroom to countdown to all sorts of things...holidays, school breaks, special events... 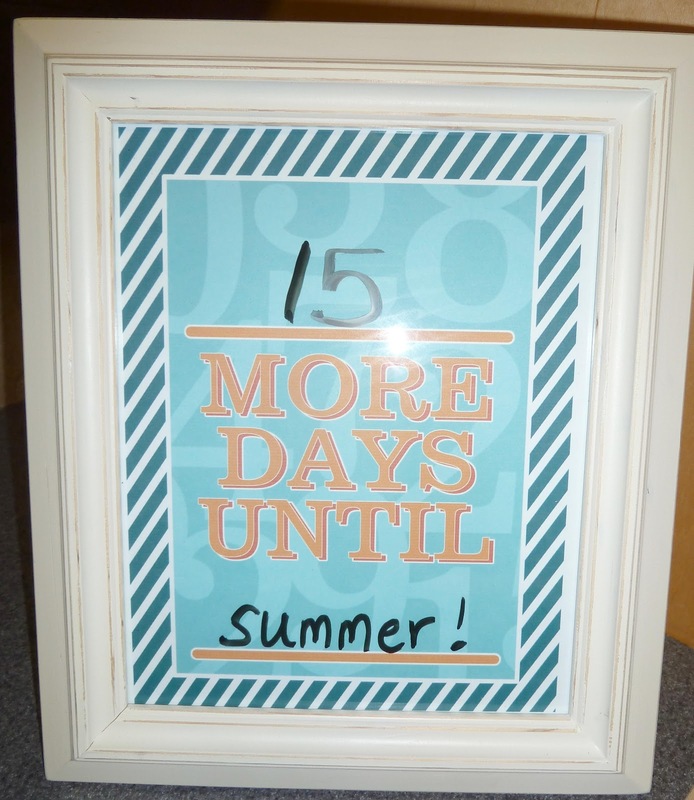 The idea and the printable countdowns are available HERE.